Ron Campbell, owner and principal architect of Campbell Architecture, earned his Bachelor of Architecture degree from Mississippi State University in 1990. 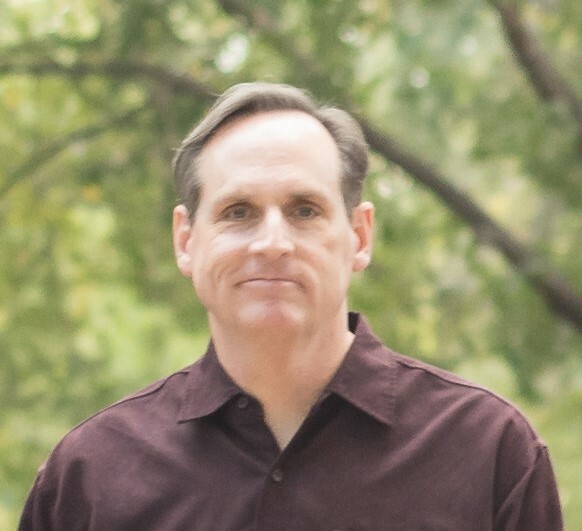 Ron has been a registered architect in the state of New Mexico since 1998 (license #3445), and in the state of Texas since 2018 (license #27100). After practicing with several firms in Southern New Mexico over a 17 year period, Ron founded Campbell Architecture in 2015. In addition to his architectural practice, Ron is also a licensed minister, having served as a worship pastor for 11 years. Ron and his wife, Kathleen, have been married since 1997, and have three children.